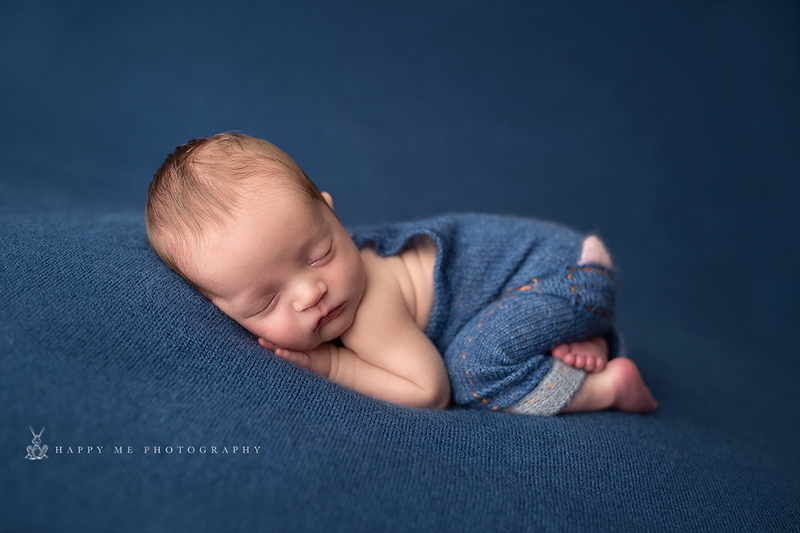 Bay Area Newborn Photography, Baby & Family photography. Welcome to Happy Me Photography Studio! The images of the newest addition to your family that you can’t wait to share, the first incredible year — these moments are the heart of my professional photography studio. I love what I do, and my passion is creating custom, memorable heirloom portraits for you and your family. Are you expecting? 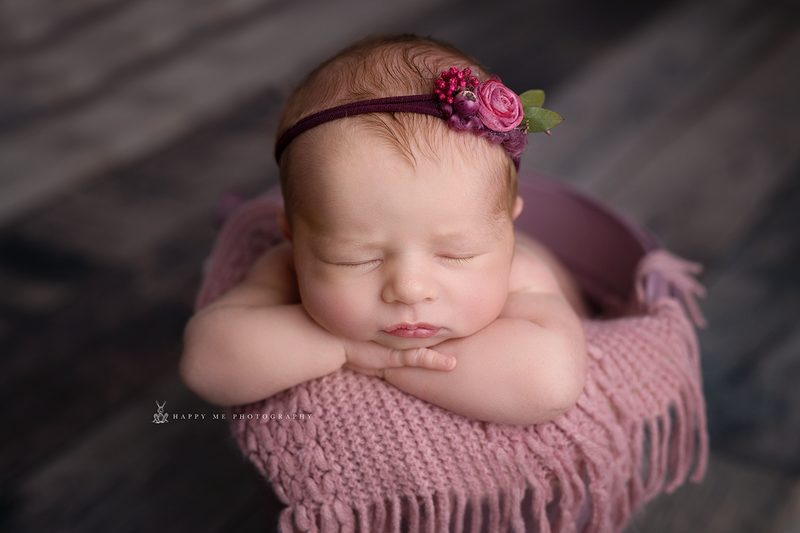 Are you looking for an newborn photographer in Bay Area? You have come to the right place! Happy Me Photography is a newborn photographer specializing in newborn and baby photography in the Bay area. To book your session email me at info.happymephotography@gmail.com or visit my contact page. We recommend booking your newborn sessions during the second trimester to ensure that we are able to fit you in as our calendar fills fast. Are you expecting? Are you looking for an newborn photographer in Bay Area? You have come to the right place! Happy Me Photography is a newborn photographer specializing in maternity, newborn and baby photography in the Bay area.